The ‘Good Hope’, marine ambulance sent out to Lake Malawi in 2009, has been a great success and is a well used and appreciated facility. Recently the David Gordon Memorial Hospital (DGMH) at Livingstonia asked about the possibility of another vessel to be based at Tcharo, some 15 miles further down the lake from the Good Hope’s base at Mlowe.. John Watt of Macduff Shipyards responded and has sourced a suitable redundant ship’s lifeboat in Denmark. 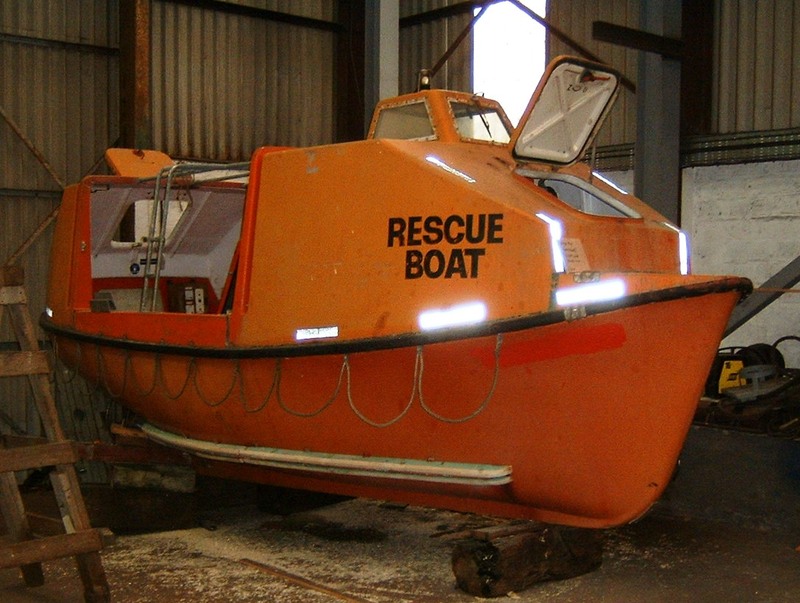 This has been purchased and is currently in Macduff being overhauled and converted for Lake Malawi. The DGMH have given it the name ‘Robert Laws’ in memory of the founding Scottish missionary who established Livingstonia. The plan is to ship the boat out in June from Macduff to Chilumba, where the boat will be launched. There will be space in the container for about 400 boxes of goods but, for this container, we can only accept boxes for Livingstonia, Mlowe and the lakeside communities. We require blankets, sheets, clothing and woollen goods. Jim Givan (01261 833318) has agreed to act as ‘co-ordinator’ and boxes of goods should be sent to him for processing and storage prior to loading the container. This is an opportunity to make a real difference to the people of Livingstonia and the surrounding area and, if funds become available, it is hoped to get a quantity of medical supplies, which are in very short supply at the moment, into the container with the boat.